Last year I was fortunate to attend the 2011 Mount Mary vintage release tasting. I gotta, say, if it weren’t for their recent website update I would have forgotten to posted this. 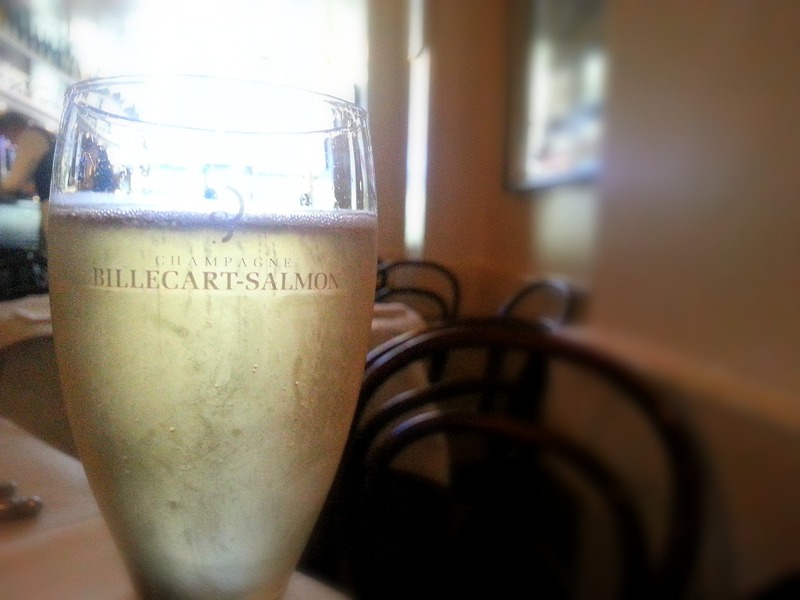 For those who don’t know, Mount Mary is one of my favorite wineries who stay true to quality. I am lucky enough to visit them every year and hope to eventually have a long list of vintage to reflect on in years to come. The 2011 vintage hasn’t been a strong one and I felt that the wines were a bit boardline and not up to their usual awesomeness. 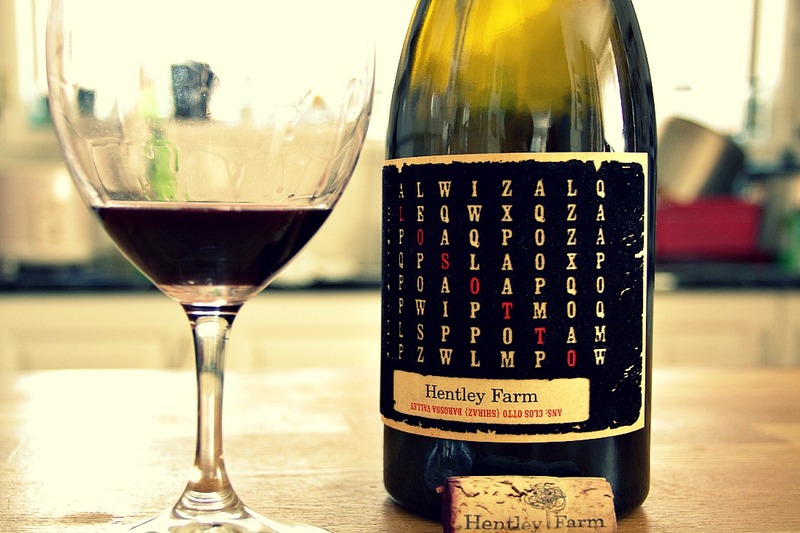 It felt that whist the wine making was exceptional, the fruit was a bit lacking. 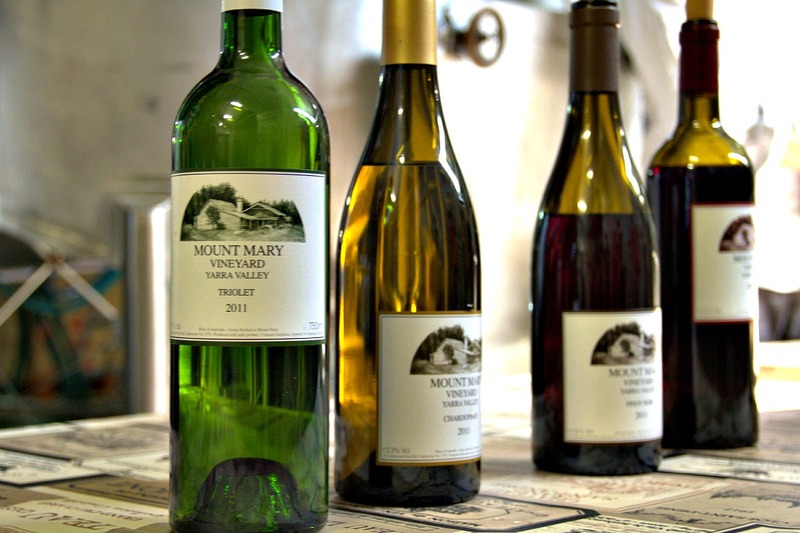 Mount Mary are known to produce a “second label” for bad vintage when quality is threatened so suffice to say, the experts think that the 2011 vintage is up to scratch. 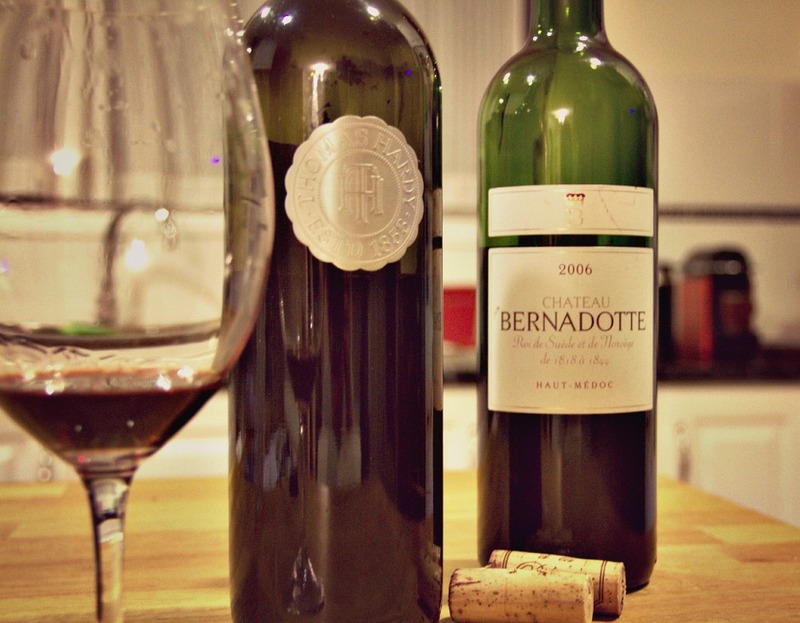 The go to wines for me were the Bordeaux wines; the Triolet, highly complex and well balanced with the Quintet looking like a wine to cellar for a little while yet. The Burgundy expressions were sorely missed. 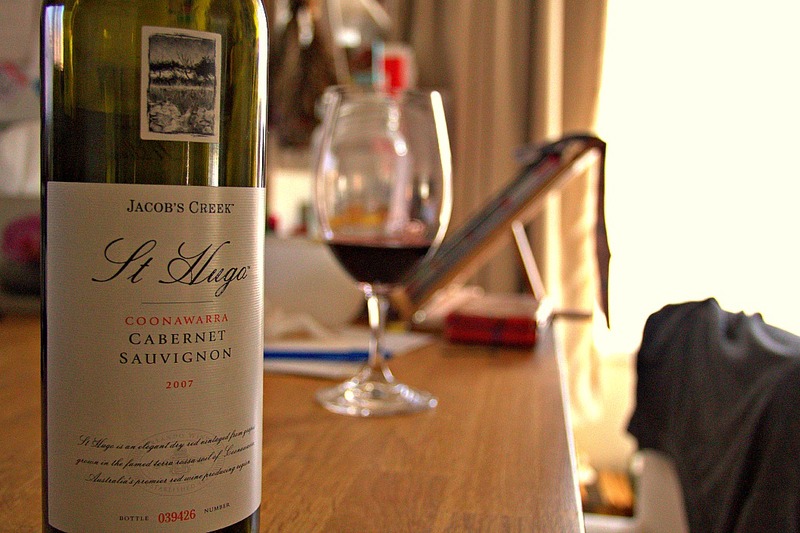 Its Cab night tonight, old world vs new world, french vs aussie. Looking into my cellar it looks like I need to drink more, oh woe is me, so I decided to do a comparison for some fun and games. Today we have a French Bordeaux from the Medoc, recommended to me a few years ago pitted against the well regarded Thomas Hardy’s Cab Sauv from the Margret River. 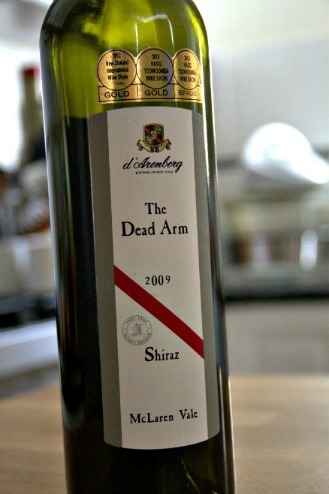 …named after the father of winemakers who was brutally punched in the arm in the first vineyard and upon seeing the deep dark purple bruise which marked his now dead arm, was inspired to create a wine to mimic its color, depth, power and intensity like none the world has ever seen…or not. Would be cool though!